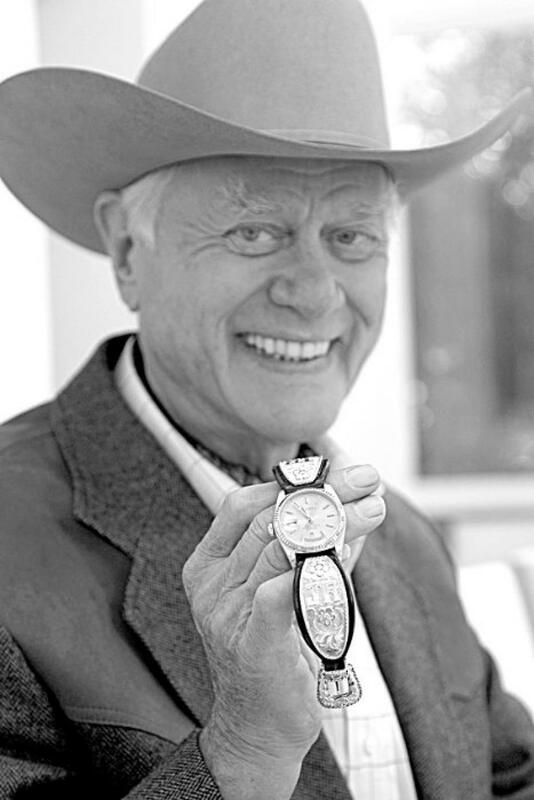 Larry Hagman's "Texas Timex." It's a Rolex with a highly customized monogrammed "J.R." bracelet. 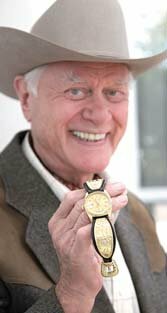 JR Ewing rules and his Texas Timex rocks! Billionaire banker Andy Beal in Rounders 2? Speaking of Matt Damon. 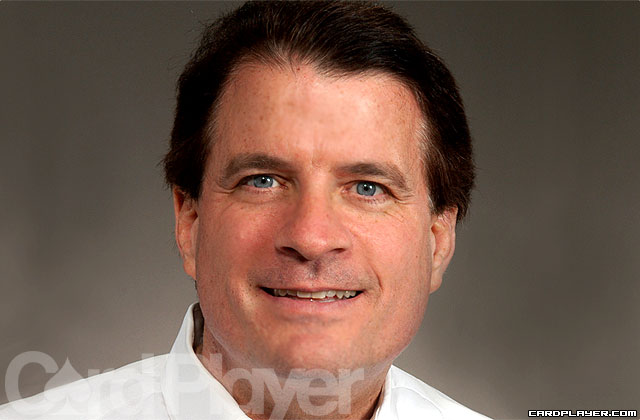 He was excellent in Team America! Seriously, if they were to make a rounders 2, I think the climactic scene would be Matt building up enough bankroll to sit in the big game with the likes of Doyle, Greenstein, Negreanu, Ivey, etc. If he were to have a heads up battle for the finale, it would have to be against someone who can look the bad guy. I mean Negreanu would be intimidating, but he's too likable. 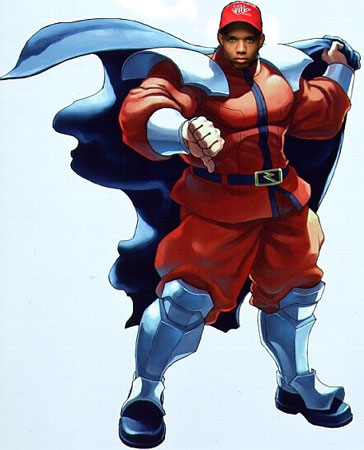 Maybe, Ivey since he's quiet and stone cold. Ohhh even better (just got so many ideas flying here). Very interesting story posted 26 February 2006 by Fanatikk on the fullcontactpoker forum. 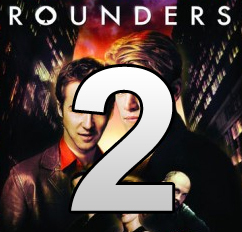 With a scenario like that, Rounders 2 would be even better than the original Rounders. 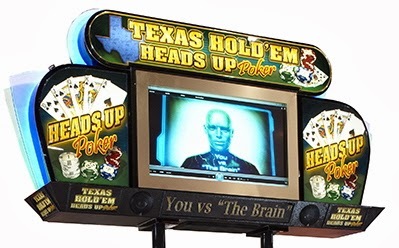 "The Brain" heads up poker machine proves to be remarkably resilient, beating the best minds in poker over a large sample. When the limits are raised to 200/400 Hoss tbf flys to vegas and enters the Bellagio and plays it days on end only to break even until he tires and begins to lose. And so the machine sits outside the poker room unplayed and unscathed save a few suckers from time to time. The stakes are raised to any that the tourist wishes to play, from .50/1 to 500000/1000000. 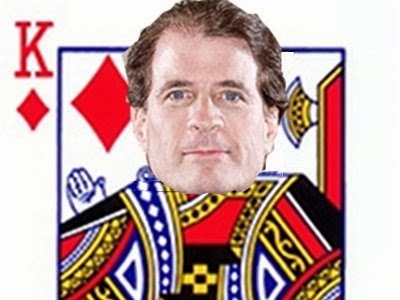 A billionaire is reported to have lost 4 million on may 23, 2011 during a break from highstakes craps. One day at the poker table Ivey is asked if he would play heads up nl omaha by a young upcoming susperstar from norway and Ivey responds that he would play anybody. The kid says I bet you wouldn't play the brain smugly. "Who's that?" asks Ivey. The kid points to the machine. Ivey says sure and spends the next 45 minutes inserting a giant wad of hundreds and over the course of the next 28 hours he beats it for 300 million dollars infront of the ever growing massive crowd of spectators. Finally after being down 324 million dollars and 28 hours of poker, The Brain ask Phil Ivey if he would let him play on credit. A fat executive hobbles out of the crowd red faced and screams hell no! and pulls the plug. That's exactly what could happen if Phil Ivey was met to play Texas Hold' Em Heads Up Poker machine "The Brain". This funny story was written by spaceman Bryce on the twoplustwo poker forum. 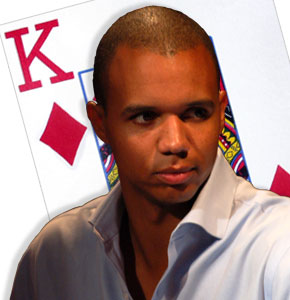 It's nice to see that Phil Ivey's dominance made him a mythological figure just like Chuck Norris. 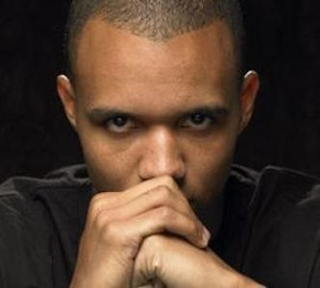 Now you can say that Phil Ivey is the Chuck Norris of Poker. 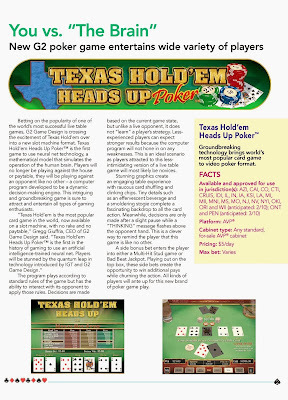 "Texas Hold ‘Em Heads Up Poker" machine play the limit version of the most popular poker game around. 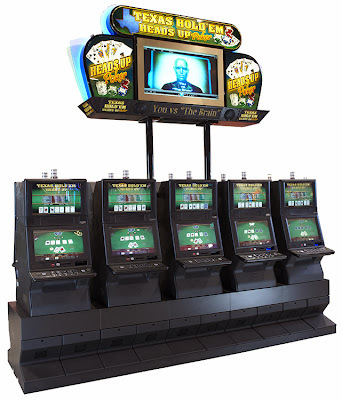 The casino owners obviously think that no human opponent could be able to defeat "The Brain" on a regular basis. However, the manufacturer estimated that only 100 around the world will be able to beat it on a regular basis. But that remain to be seen. Some accomplished world class poker players and poker theorists think otherwise. Non adapting strategy "artificial neural network"
"Texas Hold ‘Em Heads Up Poker" machine was originally designed by Dahl to learn while playing and adjust his strategy to the opposition. If, for example, an opponent folded a lot, it played aggressively; if it faced aggressive play, it tried to trap. 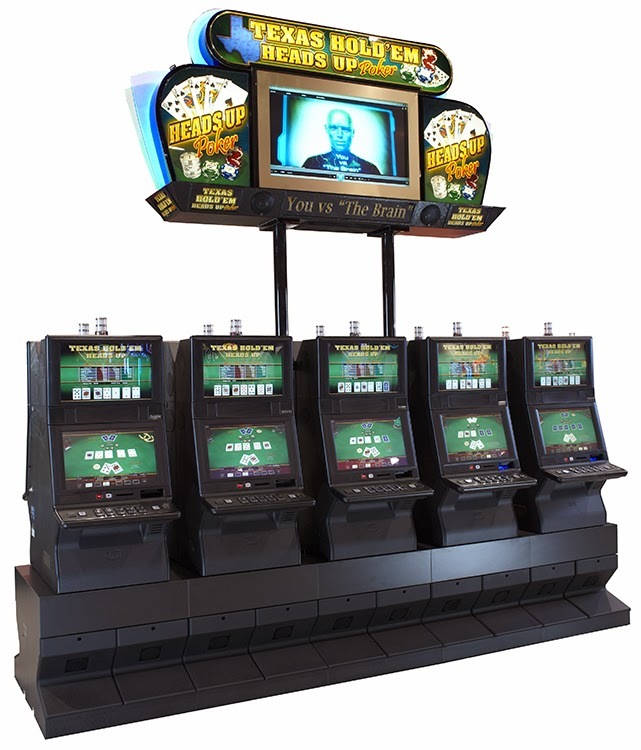 However casino commissions mandate that a gaming machine cannot change its playing style in response to particular opponents. Playing a fixed strategy, "The Brain" isn't able to change its tactics to take advantage of the bad play of a novice player. A skilled human poker player or a computer algorithm with opponent modeling capability should expect to win at a higher rate than this game against especially weak opponents. So the poker game must play a World Series of Poker champion the same way it does a neophyte. Nonetheless an unskilled player will lose more against "The Brain" than a skilled player. What seem to be a disadvantage turned into a huge advantage. Due to the fact that in theory a non adapting strategy could be unbeatable. If its play away from its approximation of game theoretic optimal strategy to take advantage of opponent mistakes, then it itself is playing less optimally and may be counter-exploited. With that being said, since the machine bot needs to be stable and can't figure out weaknesses in the opponent and find ways to exploit those weaknesses. So instead, the effort were put on defense. The basic idea behind its play technique is "to prevent itself from being exploited." "The theory behind it is almost paranoid." So that it would teach itself to play a perfectly defensive game. Rather than steer it to study its opponent and try to capitalize on weaknesses, the net was directed to make itself as hard to beat as possible. 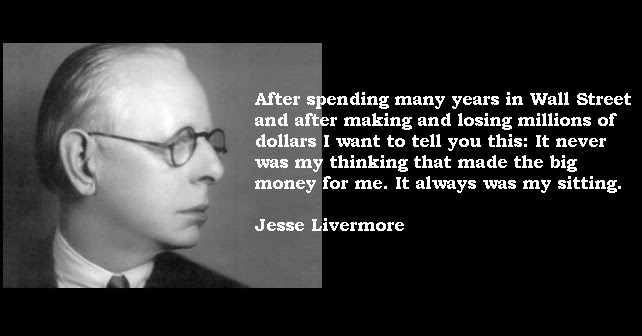 Born in 1877 and died in 1940, Jesse Livermore is the greatest trader / speculator who ever lived. 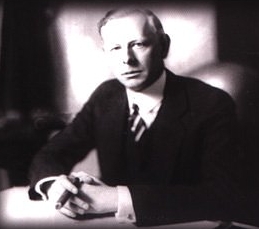 At his peak in 1929, Jesse Livermore was worth more than $100 millions. He would have been richer than Bill Gates in today's money. 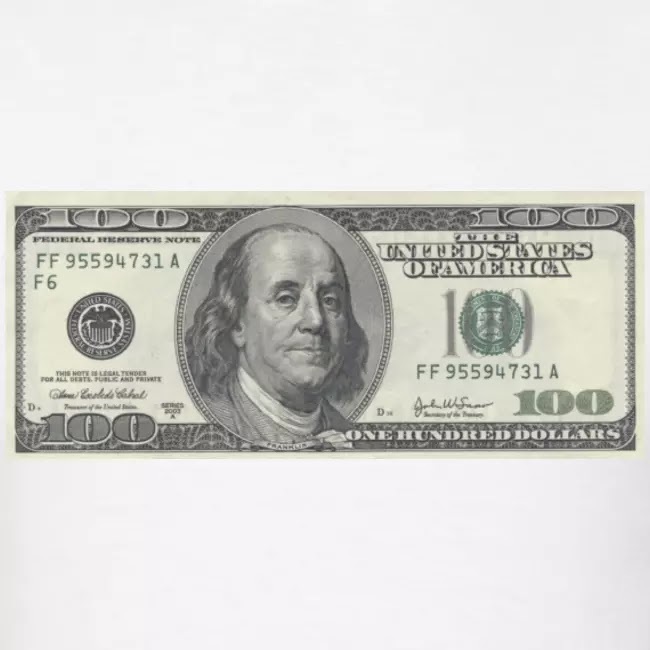 An unseen feat for a self-taugh / self-made stock and commodities trader who ONLY TRADED HIS OWN MONEY, not Other People Money like today investment's superstars who heads investment banks and hedge funds.. With Bernard Baruch, he was one of the original trend followers. 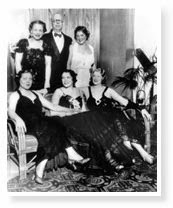 Loner, individualist, suffering from severe episodes of depression, probably bipolar disorders who eventually took his life, Jesse Livermore made and lost four colossal fortunes during his lifetime. Make two of his fortunes during stock market crashes periods, in 1907 and 1929, short-selling stocks. Which earned him $3 millions in 1907 and $100 millions in 1929. While everyone was losing their shirt, the astute Jesse Livermore was on top of the world! Unlike the miser Warren Buffett, Livermore was living the life. 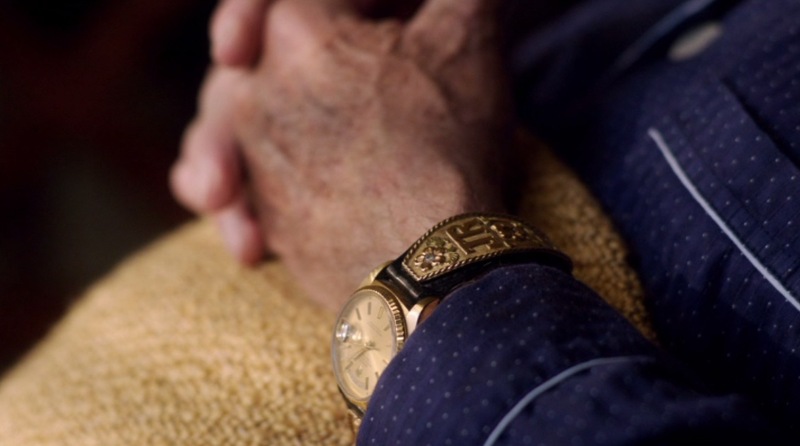 At his peak, he owned a series of mansions in several countries, each fully staffed with about 20 or 25 servants year-round, a fleet of limousines and several Rolls Royce cars (my favorites), lot of chauffeurs, yatchs, and regularly threw lavish parties. The second best book you can get! Jesse Livermore also had a ticker tape in every home that he owned, on his railway cars, on his yachts. His affinity for hot gals cost him a lot of money. and Bernard Baruch, another legendary trader. Another one of Livermore's favorite book. - Being a keen observer. 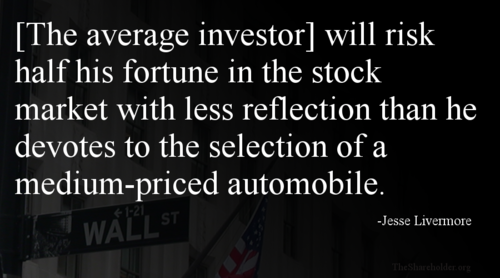 Now, here are some investment wisdoms from Jesse Livermore. - Don't trade when there is no clear opportunities. - Patience. 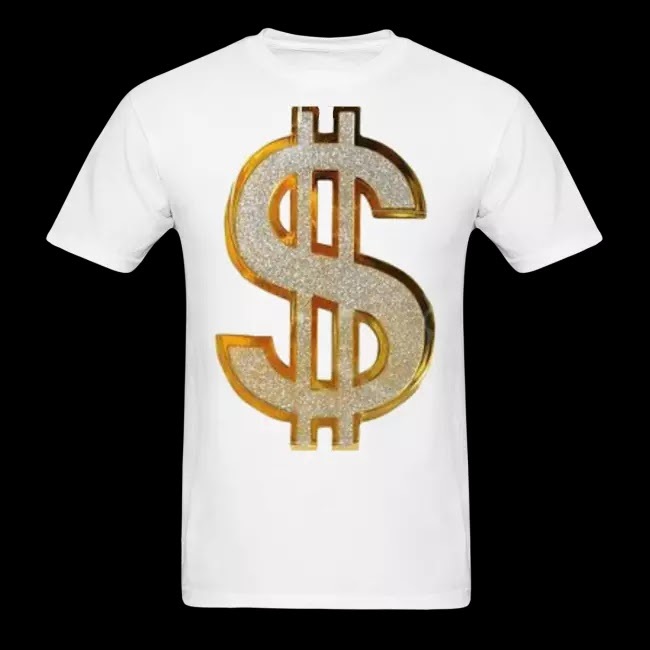 Let your profits run. - Trade the leading stocks in each sector. - Don't average down a losing position. - Add to winning positions. 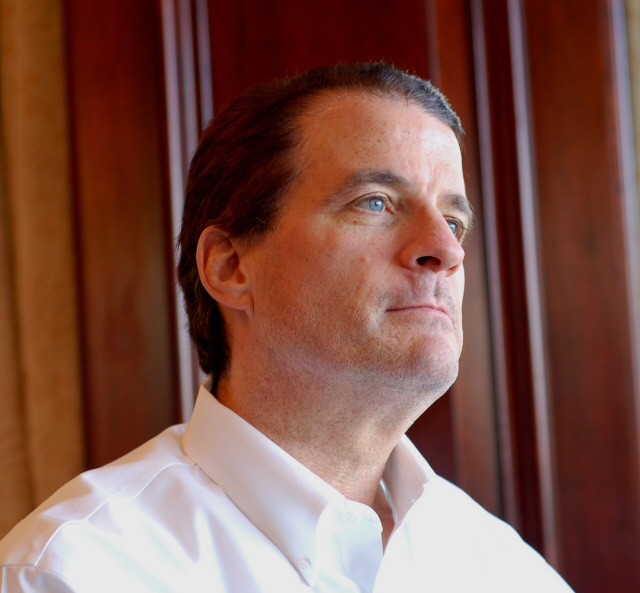 - CUT YOUR LOSSES SHORT (ALWAYS USE A STOP-LOSS POSITION losing no more than 10%. - Experience. Learn from your mistakes.